Stand tall with 'Aware', the sleek patent platform court from Carvela Kurt Geiger. 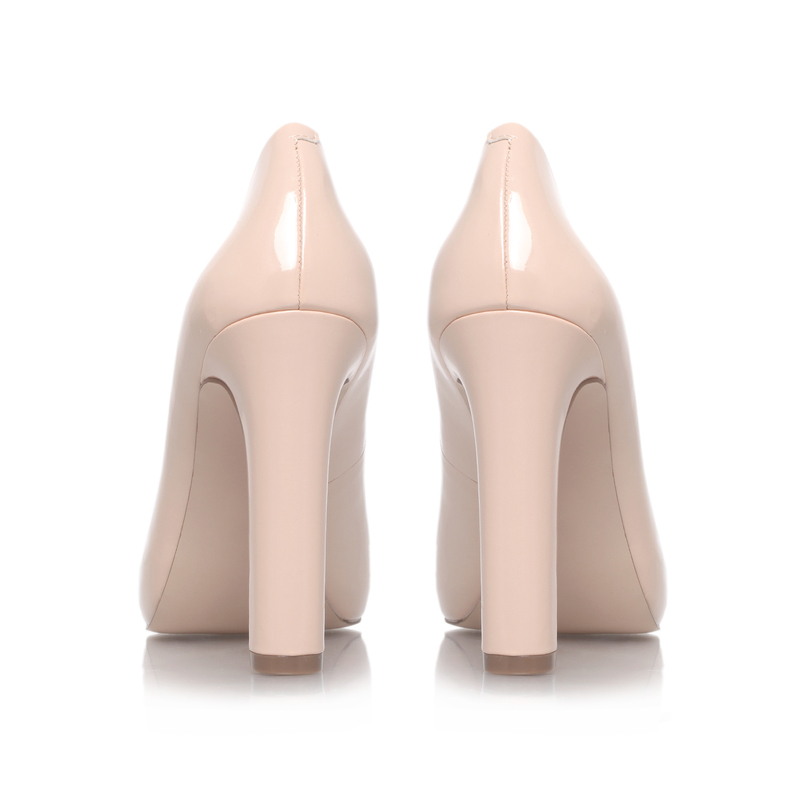 This 10cm heel creates a simple silhouette with a big impact. Team with everything, from dresses to skinny jeans for an instant raise in the style stakes.